No Cancellation or Refund after booking. You Agree to all Terms and Conditions of the Organizer. Organizer is not responsible for any mishap during the Trek. Bhimashankar which is situated at the end of the Sahyadri range is equally famous among trekkers and pilgrims. It is one of the twelve Jyotirlingas of Lord Shiva in India. The stone carved temple at around 3290 feet high and the feeling of being lost in wilderness has made Bhimashankar a major trekking destination. 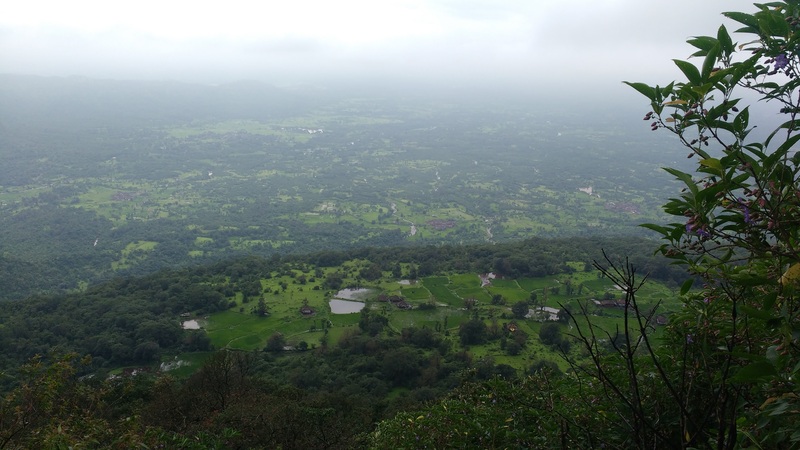 A wide variety of flora and fauna is found in the dense forest of Bhimashankar which is also a source of river Bhima. Bhimashnakar is also a reserved sanctuary in the state of Maharashtra. Arguably the best back-country trek in the Sahyadri range. Bhimashankar is home to one of the 12 Jyotirlinga Temples of Lord Shiva. Bhimashankar is the source of the Bhima River, which flows south-east and merges with the Krishna River. It is also the location of the Bhimashankar Wildlife Sanctuary. 1. This is a wilderness tour hence request you to kindly do not misunderstand it as a picnic trip. 2. Consumption of alcohol, tobacco or substances that will alter your state of mind is strictly prohibited before, during or after the trek.